Reviewing a SDS? Handling a possible hazmat shipment? Are you responsible to ensure your organization complies with the US DOT requirements for offering hazardous materials for transport, as specified in Parts 100 through 185 of the Code of Federal Regulations, Title 49 (49 CFR)? If offering hazmat by air, you must also meet the requirements of the Safe Transport of Dangerous Goods by (ICAO TI), as limited by Subpart C to Part 171 of 49 CFR. The International Air Transport Associations Dangerous Goods Regulations [IATA DGR] may be used as a guide maintain compliance with the ICAO TI. While you are navigating the compliance concerns listed above, have you considered whether or not your shipment must meet any overlapping requirements for other Federal Agencies such as EPA, OSHA, ATF or NRC? 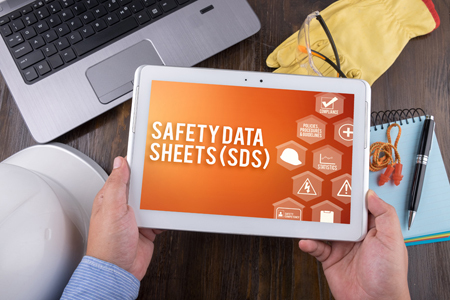 Is a Safety Data Sheet (SDS) required to accompany a dangerous goods shipment? These regulations can be overwhelming even to employees that have years of experience in the industry. 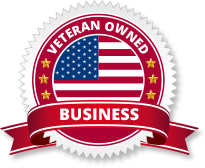 ATP has a proven history of helping our clients achieve and maintain dangerous goods compliance while protecting their employees, company reputation and the general public. The Hazard Communication Standard (HCS) requires chemical manufacturers, distributors, or importers to provide Safety Data Sheets (SDSs) (formerly known as Material Safety Data Sheets or MSDSs) to communicate the hazards of hazardous chemical products. The HCS also requires that employers ensure that SDS’ are readily accessible to those employees who work with or near these products.